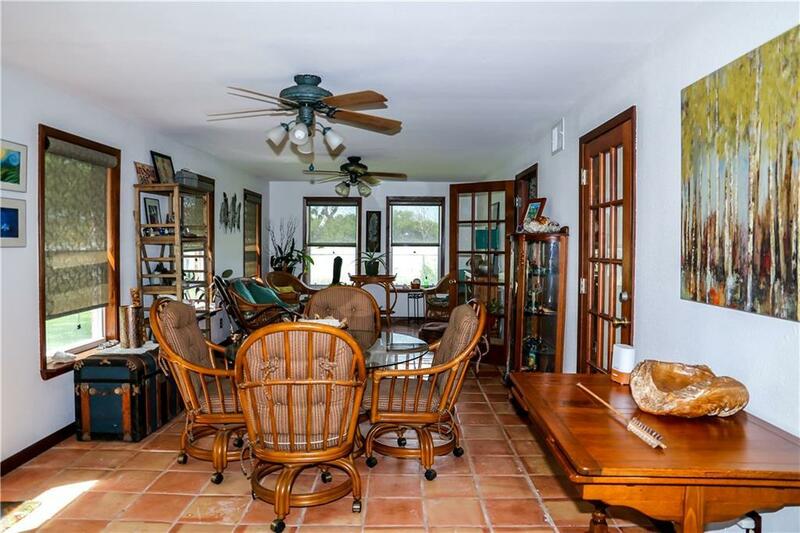 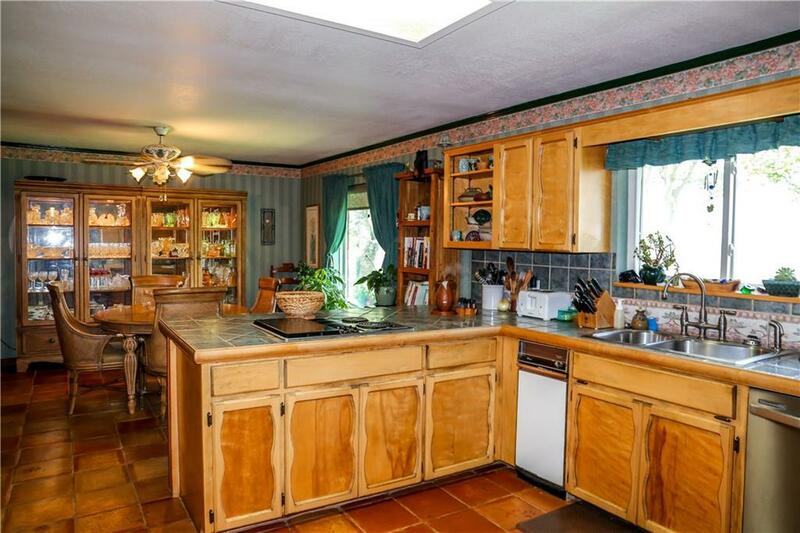 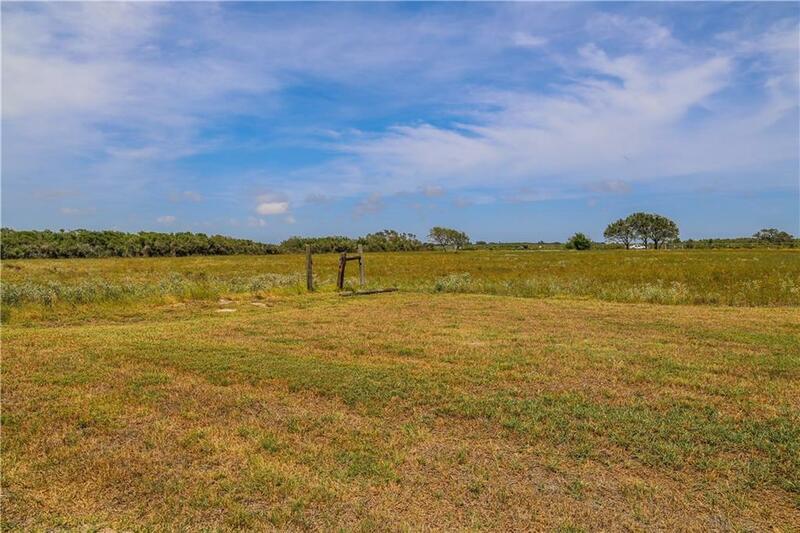 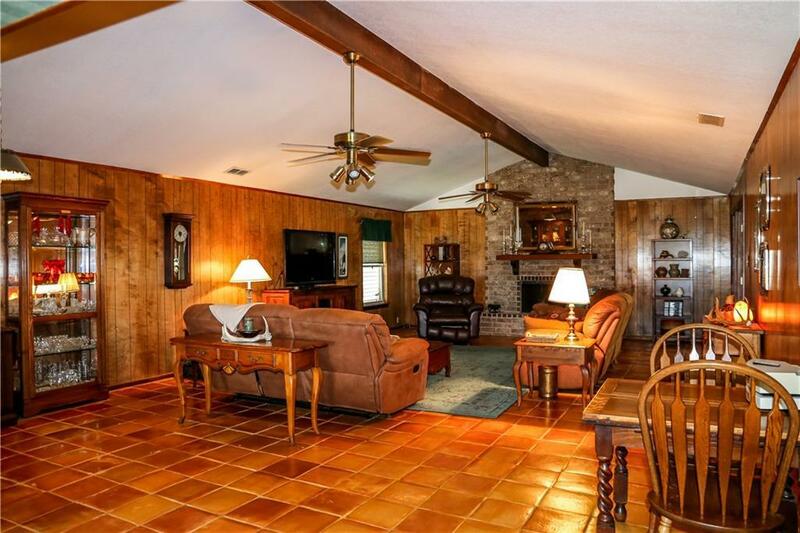 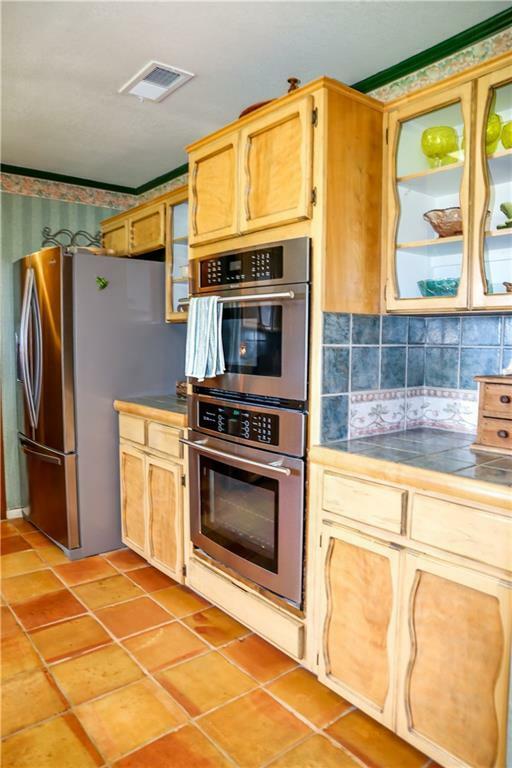 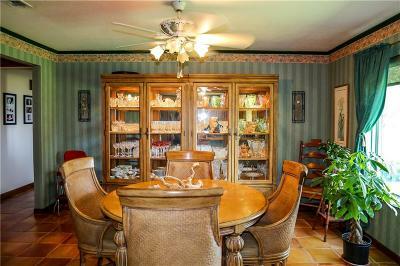 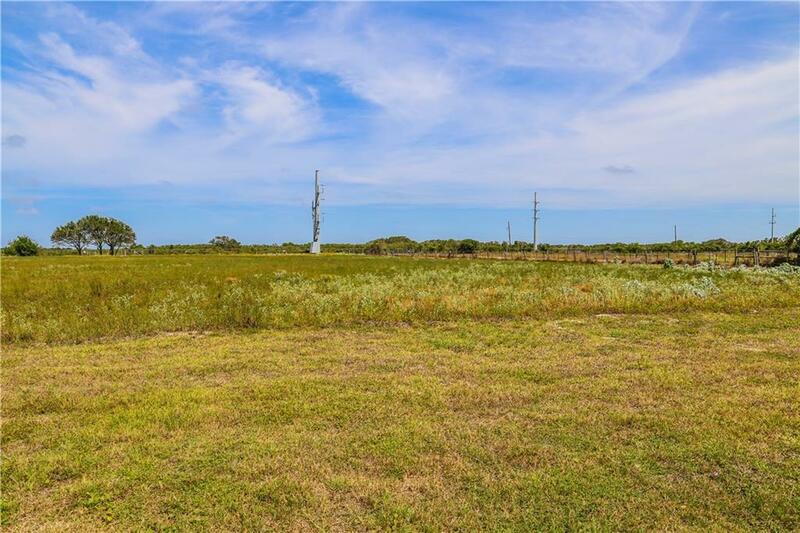 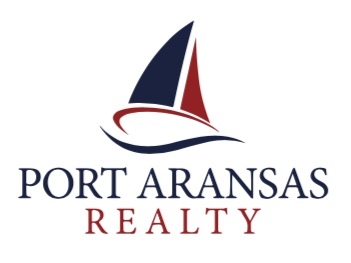 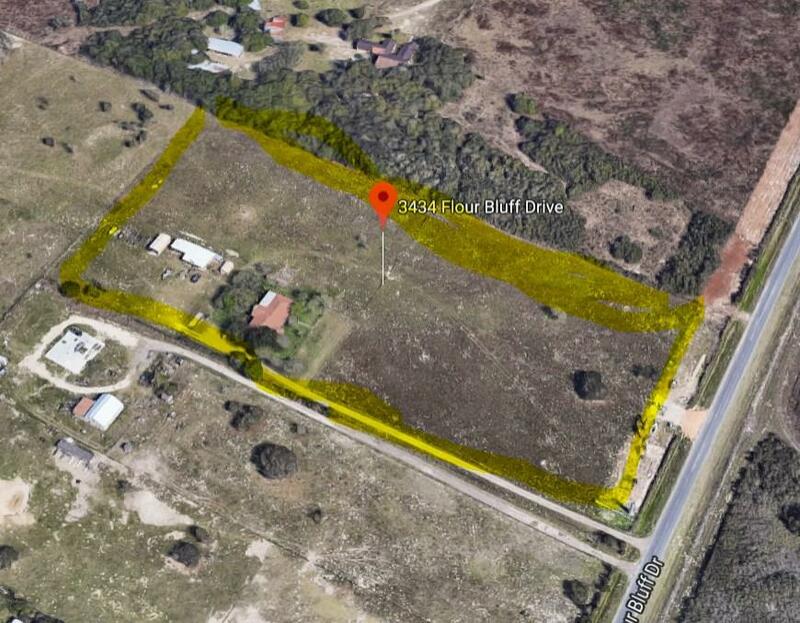 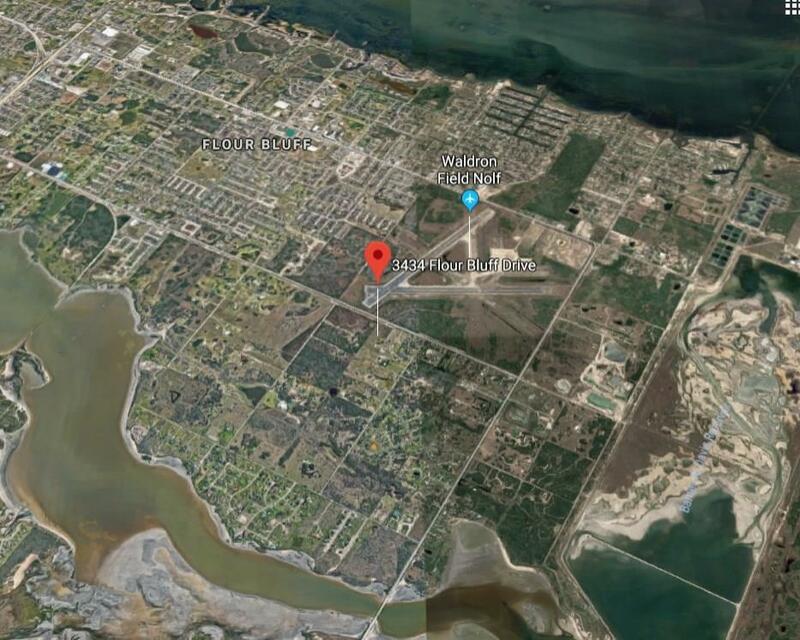 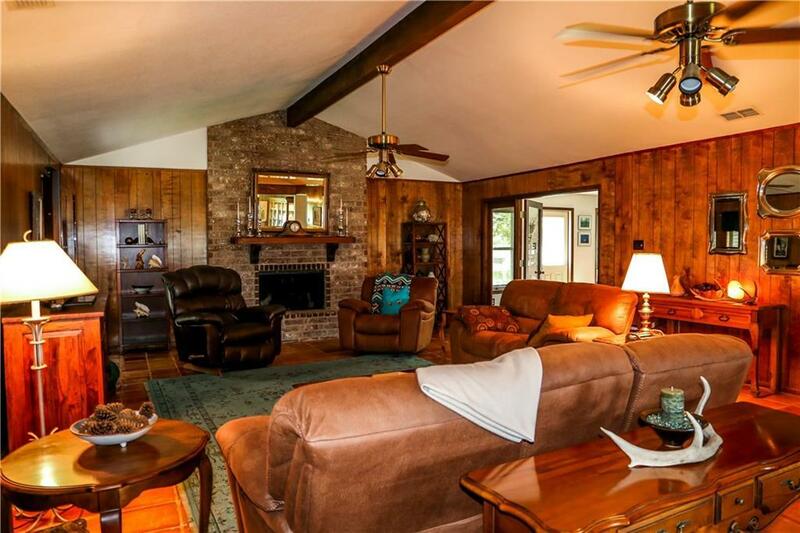 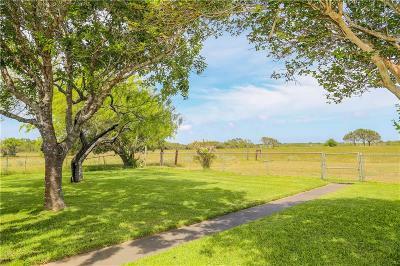 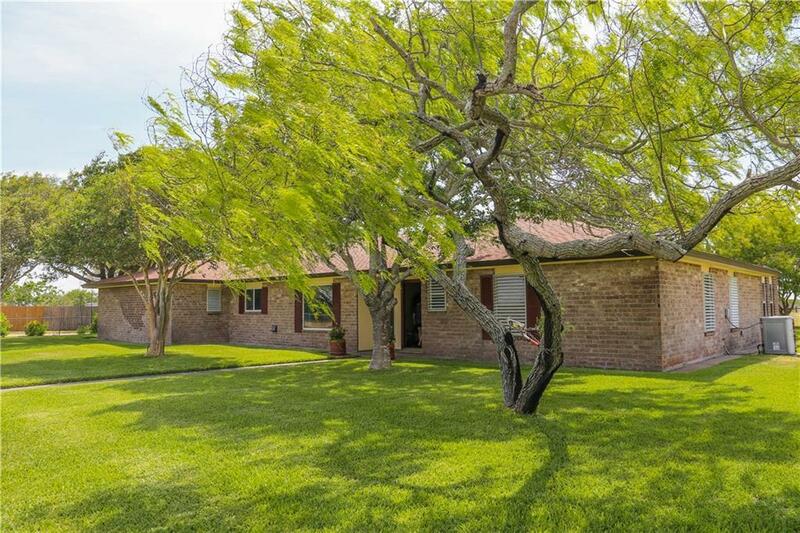 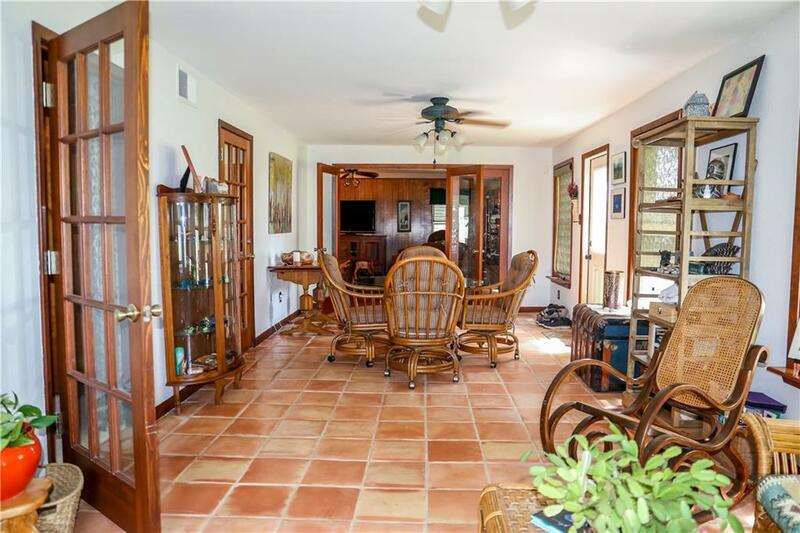 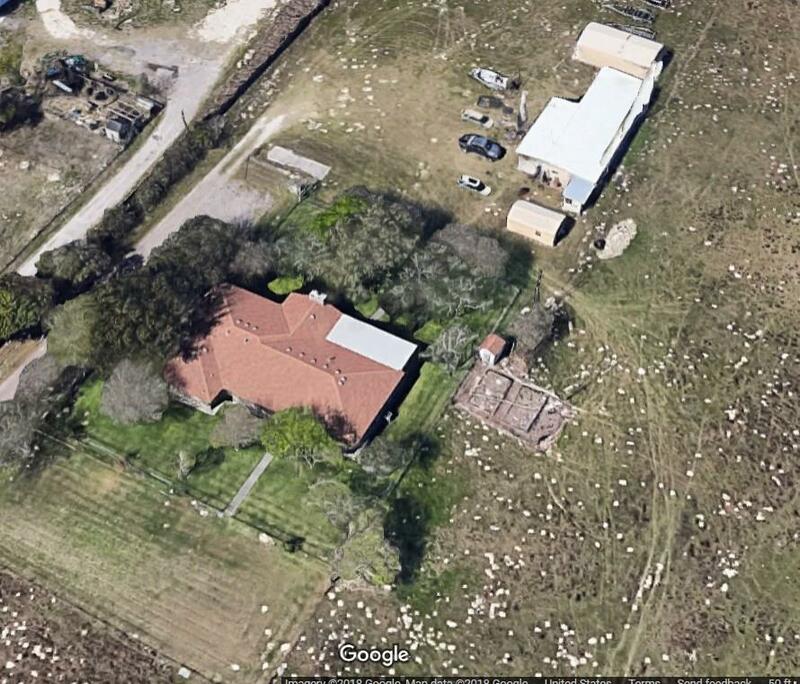 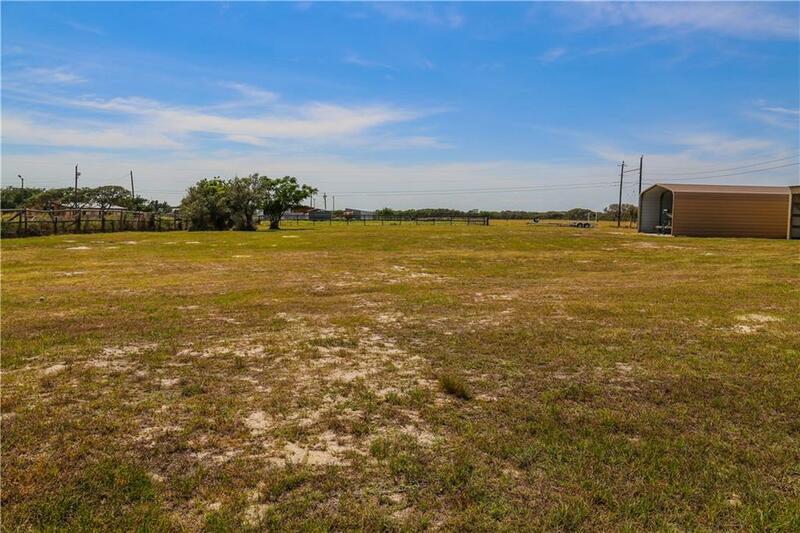 Sprawling country estate nestled within 9 acres of prime pasture land in Flour Bluff. 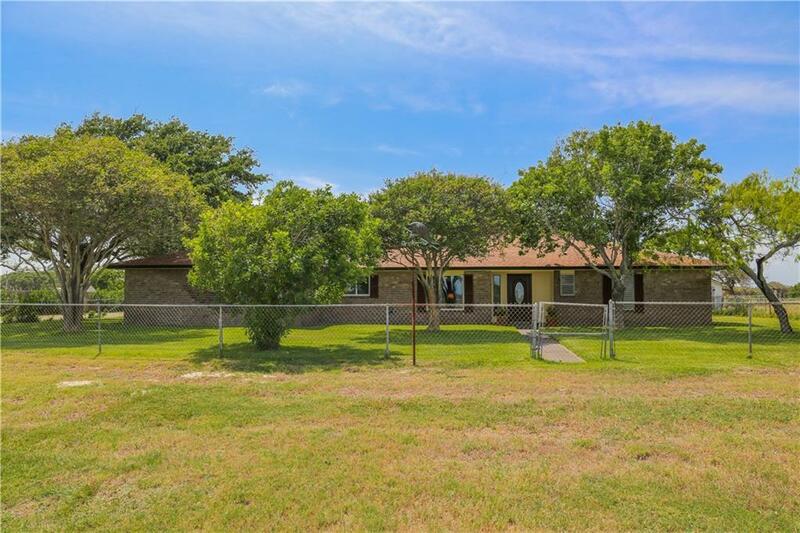 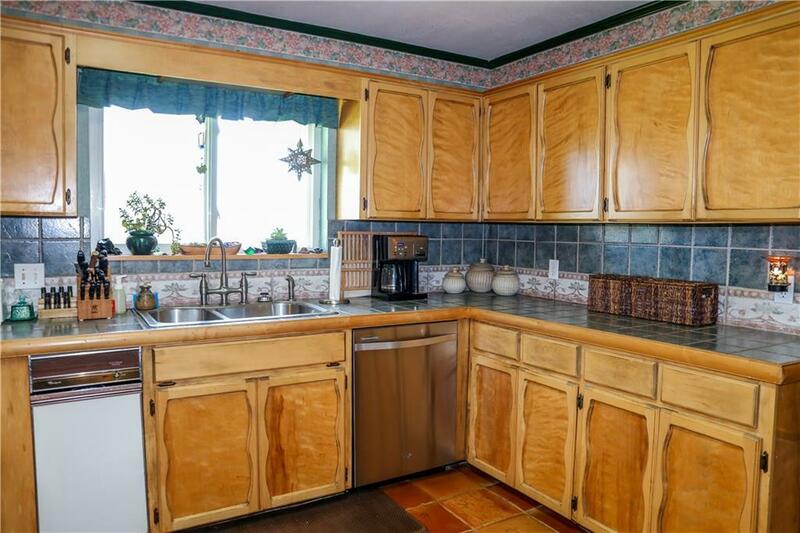 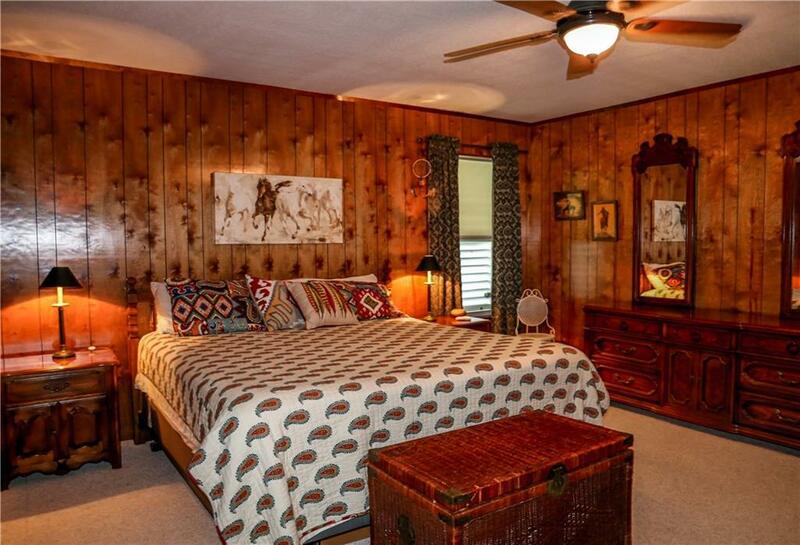 Ready for horses or any other type of livestock, offers a beautiful 4 bedroom ranch style home with updates. Open floor plan with spacious living area, fireplace, sunroom, office, and great kitchen - ready for entertaining. 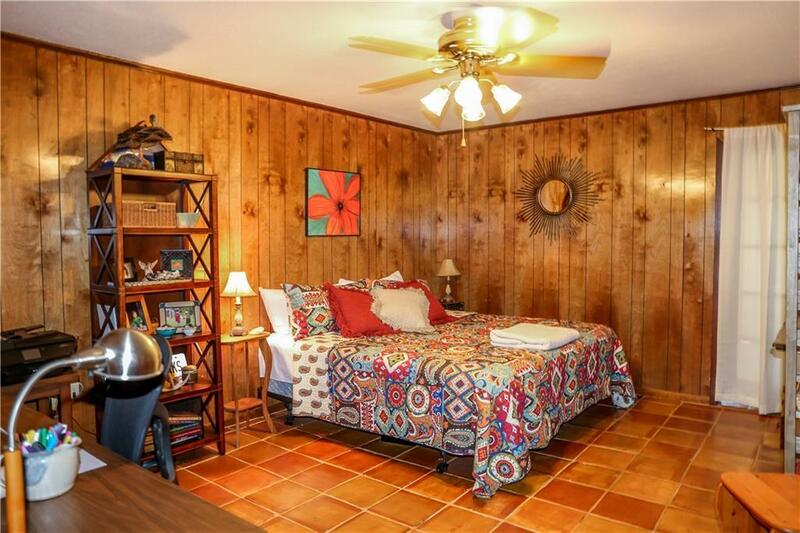 Split bedroom arrangement with large master, newly updated master bath, new carpet, and paint. 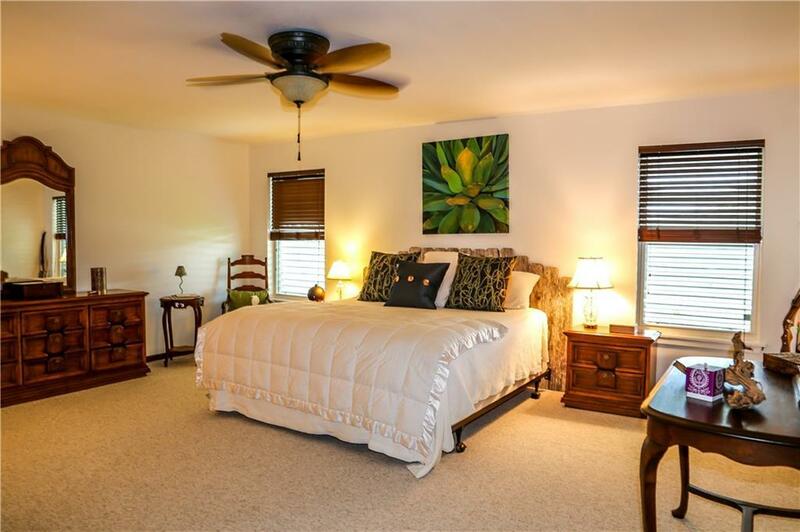 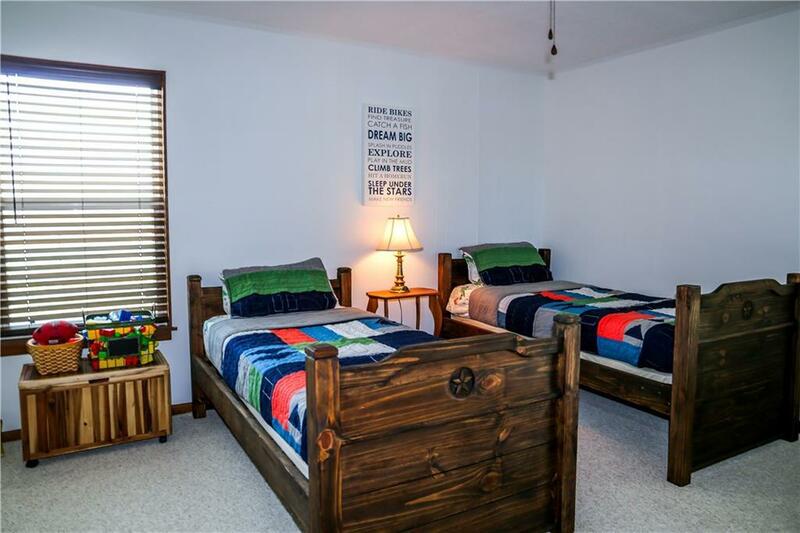 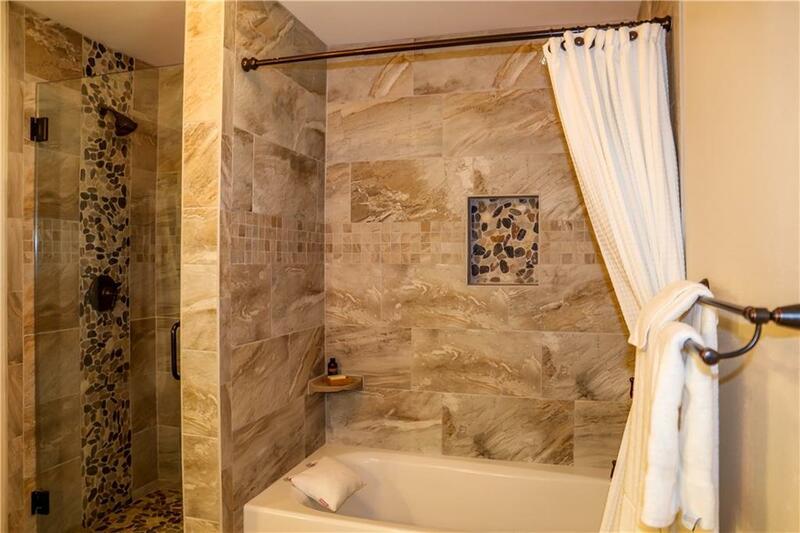 Additional bedrooms are equally large, with what could be a second master. 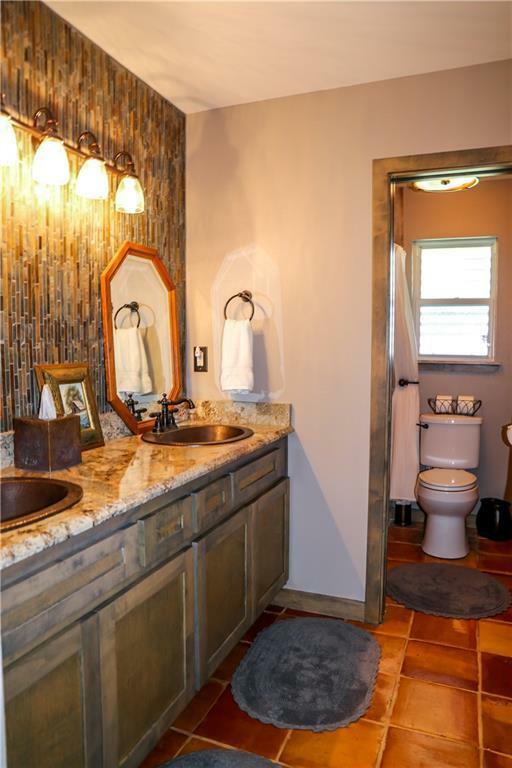 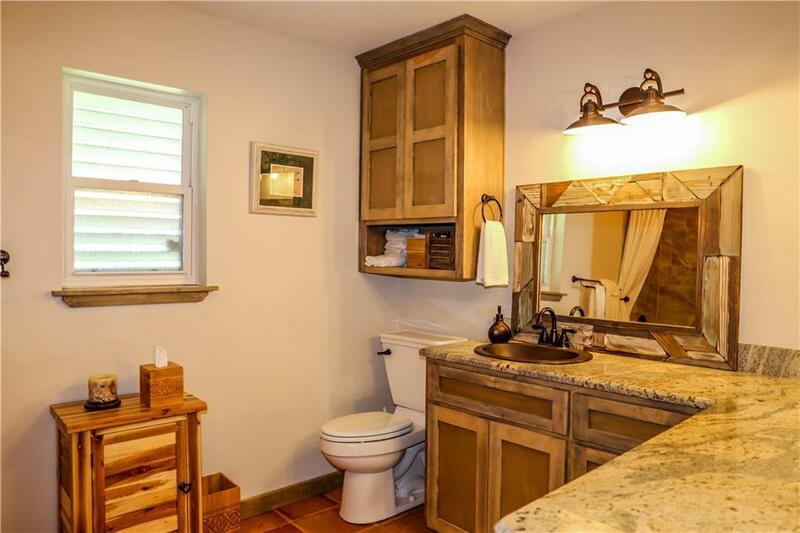 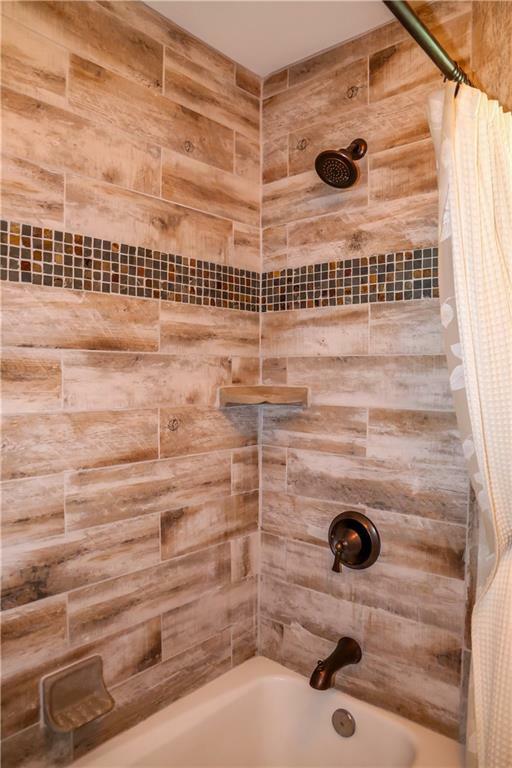 The other bathroom was also updated with new tile, counters, and more! 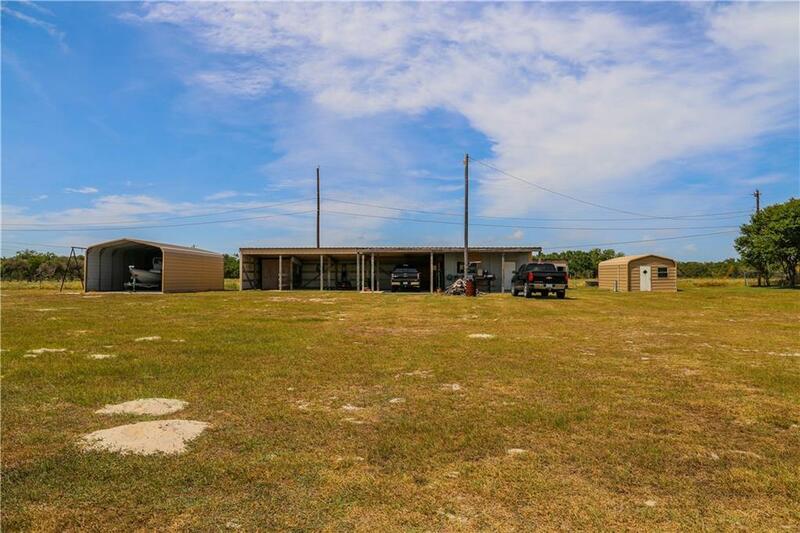 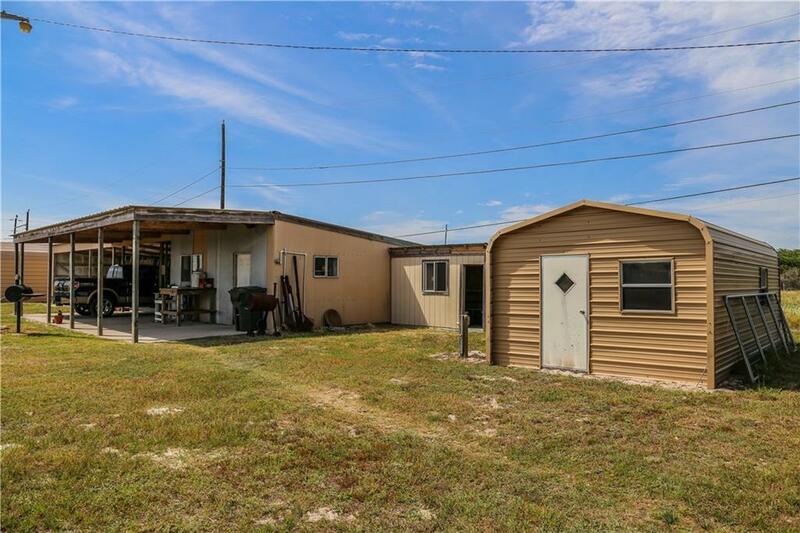 Large covered garage or carport out back along with the traditional 2 car garage, horse loaf shed, and storage building. 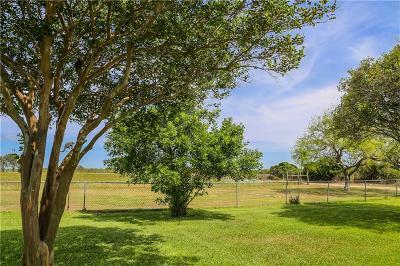 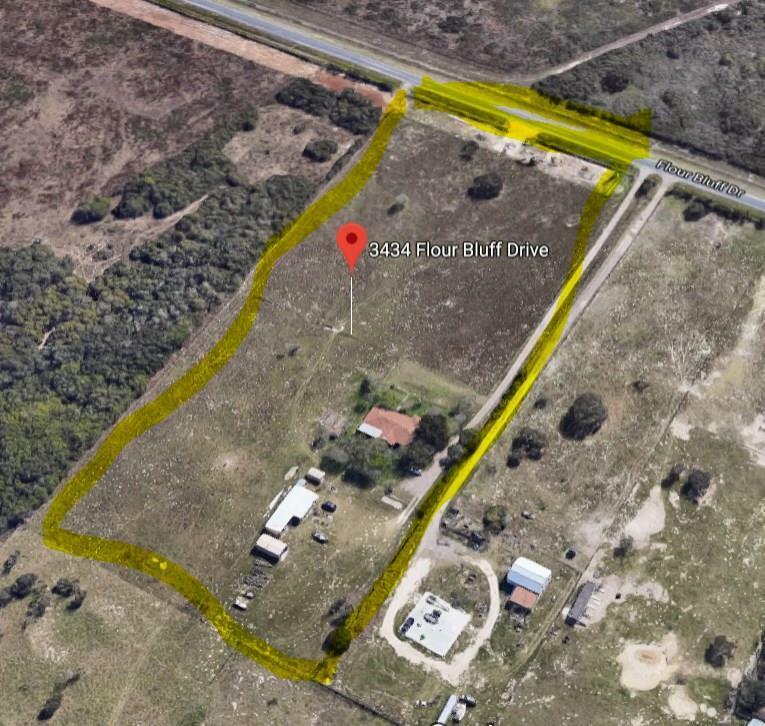 Private drive, fully fenced, with over 9 acres. Enjoy country living, watching the deer feed, and enjoy being close enough to town to never have to worry about anything.